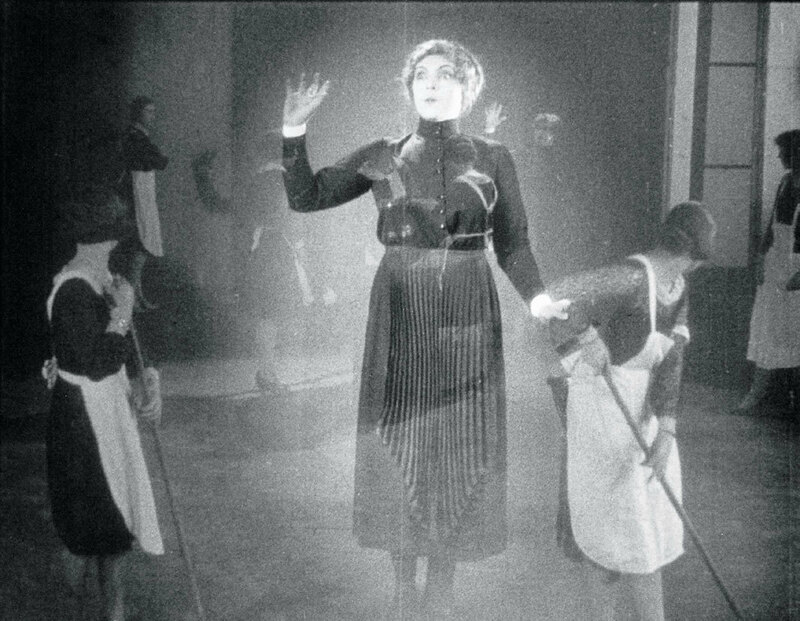 Still from Germaine Dulac’s La coquille et le clergyman (The Seashell and the Clergyman), 1928, 35 mm, black-and-white, silent, 39 minutes 30 seconds. Woman (Génica Athanasiou). Clergyman (Alex Allin).